Hello - Thank you for taking the time to read more about me! I am a local, trusted, qualified and professional Real Estate Agent on the Sunshine Coast covering from Port Mellon to Langdale, Gibsons, Roberts Creek, Wilson Creek, Davis Bay, Sechelt, Sandy Hook and Halfmoon Bay through to Earls Cove. 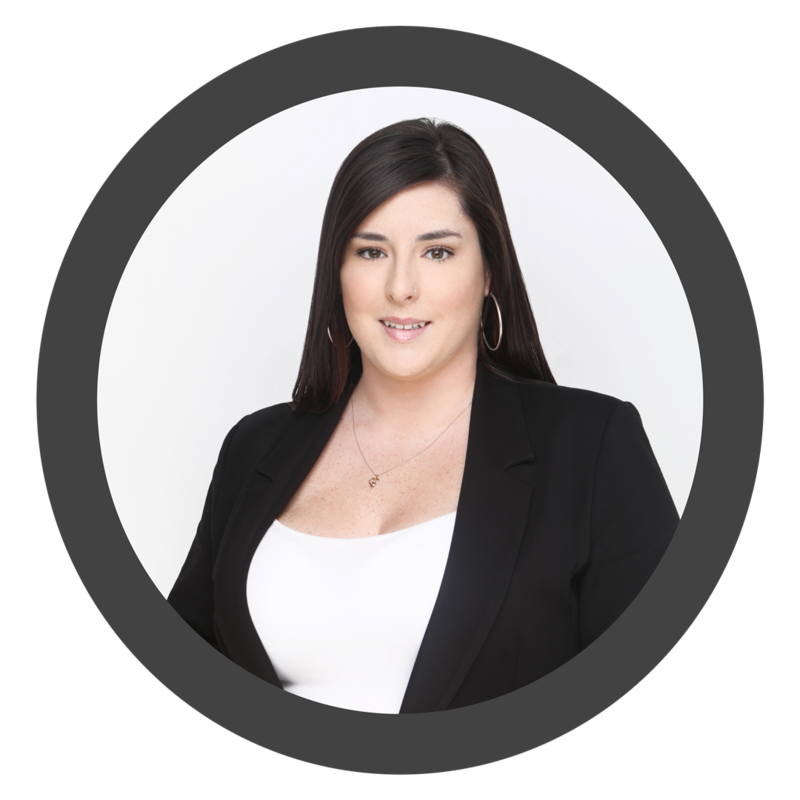 I was born and raised here on the Sunshine Coast and have always had a passion for my community and Real Estate. After I graduated High school, I commuted to Capilano University in North Vancouver to take Business Administration. Once I graduated with my certificate and had a few administrative jobs in between, I got a job at RE/MAX in Gibsons. I worked as an Administrator and Office Manager but quickly worked my way up to the Conveyancing Department. 5 years later with the company, I decided to follow my passion; take the Real Estate Course and get my REALTORS License! With the observations, tools and resources I gained while working for RE/MAX, I have proven to have a ton of background knowledge to support my clients with selling their home quick and for top dollar as well as being able to assist Buyers with the intricate buying process and negotiations. Furthermore, I have come to learn growing up on the Sunshine Coast, that Professional Customer Service is truly important when operating a business here. I continually strive to provide all clients with equal professionalism and individual attention. In addition to my knowledge of the area having lived here close to 30 years, I have also gained a great network over the years that can benefit clients buying and selling their homes creatively. I would love to speak with you more, obligation free of course, about my services that I offer and why you can trust me as your knowledgeable and professional REALTOR for all your Real Estate needs – Call, Text, Message or Email me anytime and I will be happy to answer any of your questions!